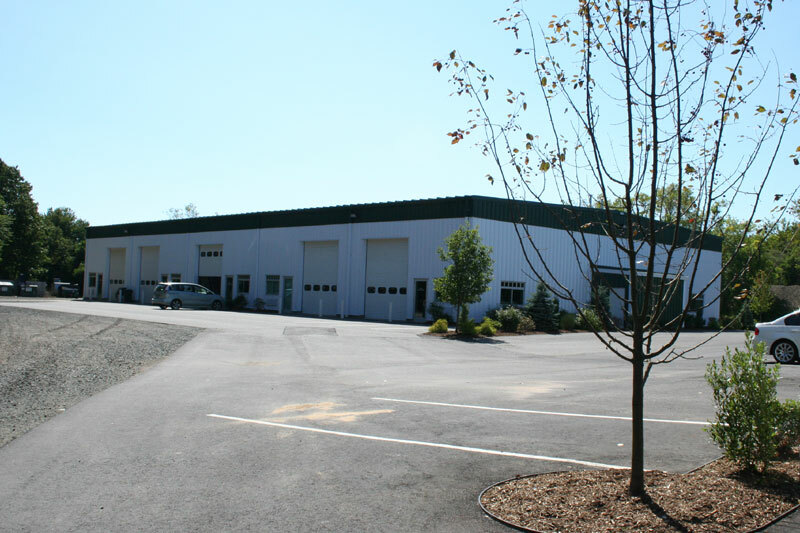 46 Plains Road/ Route 153 Essex CT... an attractive, new, light industrial development located in the historic community of Essex, Connecticut. There are many good reasons to locate your business at 46 Plains Road. 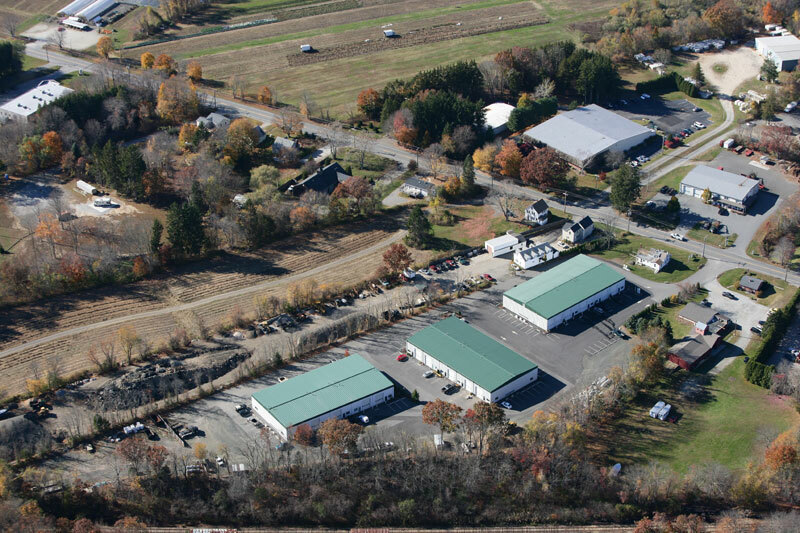 Among them are: new construction, steel construction, clean and safe location, large parking lot site designed to maneuver large trucks, 19’4” ceiling height with 14’ overhead doors, store front entry and windows, office space configurations, conditioned air, highway access (both Route 9 and I-95), screened outside storage, proximity to downtown Essex and the attractive property tax rate found in Essex. The layout flexibility of this complex offers many different types of business solutions to small business daily operations. 46 Plains Road/ Route 153 has close access to I-95 and Route 9, and is centrally located between the three cities of New London, Hartford and New Haven, CT. It is also located halfway between New York City and Boston. 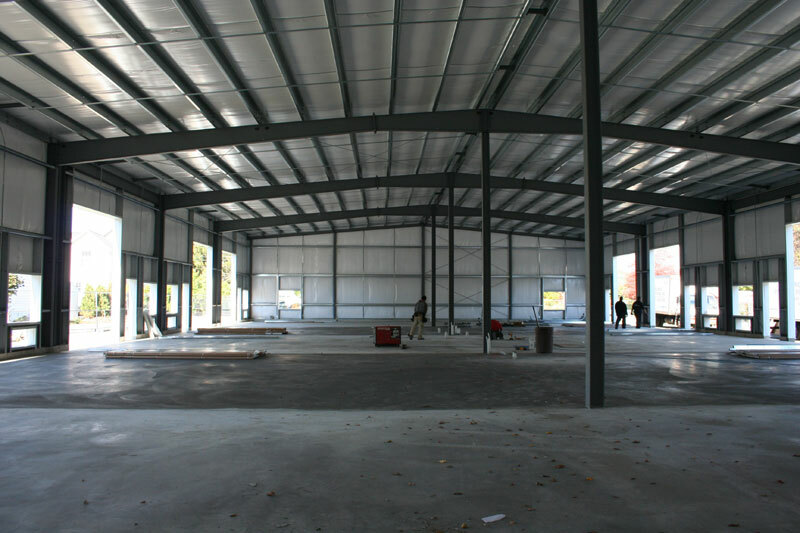 Light Industrial Flex Space is available: The business community within Essex is rapidly growing. These rental units are attracting businesses in Light Manufacturing and Assembly Companies, Light Industrial Professional Office Space , Building Contractors, Landscaping Contractors, Masons and Stone Fabricators, Electricians, Plumbing and Heating Contractors, Roofing Contractors, Concrete Contractors, Boat builders, Auto Collectors, Auto Storage, Boat and Auto Detailing, Carpenters, Painting Contractors, Artists, Furniture and Cabinetry Craftsmen, Machine shops, IT Businesses, Wholesale and Internet Sales Based businesses, Warehouse Businesses, Warehouse requirements for Retail Merchants, Bakers, Catering, Printing Businesses, Interior Decorators ,Exterminators. The high traffic count along Route 153 (Plains Road) offers good business visibility and security within a small upscale community on the Connecticut River Valley. 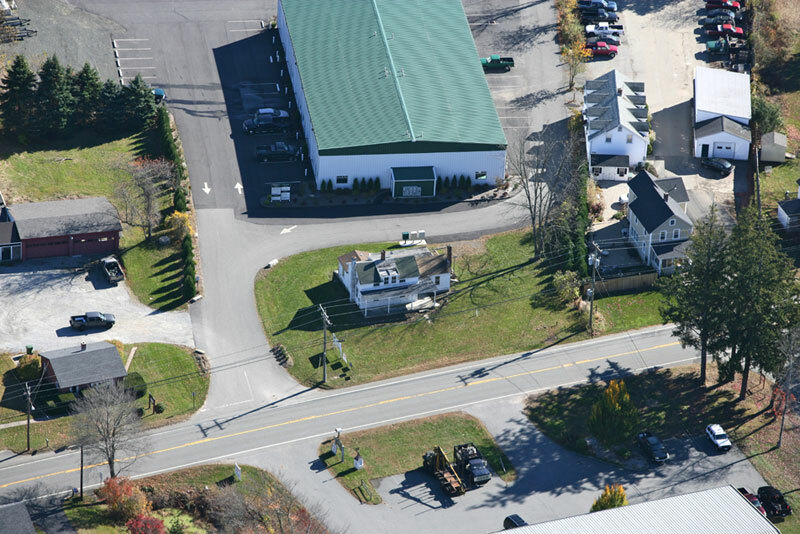 Professional Office Space with Direct Road Frontage on Route 153 in Essex is Available, which has been approved for construction and can be built to suit. This new office space will be wood frame in construction, offering 2725 square feet of Class B office space directly on Plains Road, Essex. It will have separate parking from the industrial park. The building’s Nantucket cape design fits into the Essex community offering the professional location and image. Business professionals such as, attorneys, physicians, financial consultants, real estate professionals, IT consultants, chiropractors, massage therapists, physical therapists, occupational therapists, interior decorators, engineers,internet sales businesses, hair and nail salons all have great potential to grow their business clientele in this affluent business community and location. 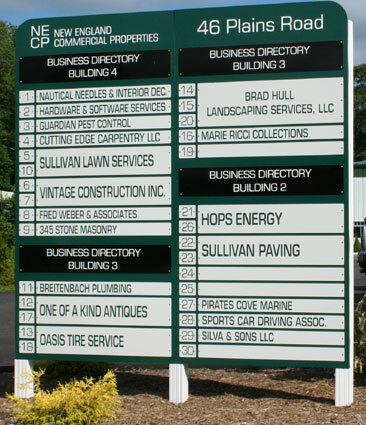 © 2011 New England Commercial Properties. All Rights Reserved.